Some foods taste so good while we’re eating them, but can leave us feeling blah, bloated and feeling guilty just moments after we’ve brushed away the crumbs. But other foods are scientifically shown to lift our spirits. Here are five foods that will make you feel good right away! They’re also a good source of magnesium and phosophorus: Having low levels of magnesium has been linked to increased risk of depression, while high levels of magnesium have been linked to reduced symptoms of depression. One cup of kale is an an excellent source of vitamin A, vitamin C and vitamin K and magnesium, and a good source of fiber, said Zied. 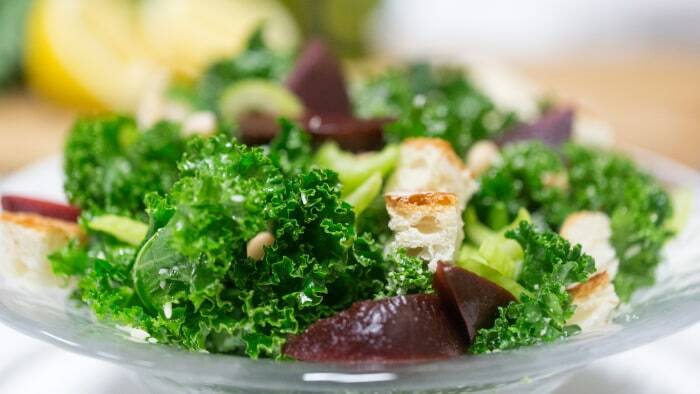 Kale is also high in copper, a trace mineral that works to support many vital functions. “[Kale] is one of the healthiest foods on the planet,” said Ramsay. Suggested serving: For salads, shoot for one to two cups of raw kale. For juicing, about the same. For kale chips, homemade is best and shoot for five to 10 chips. 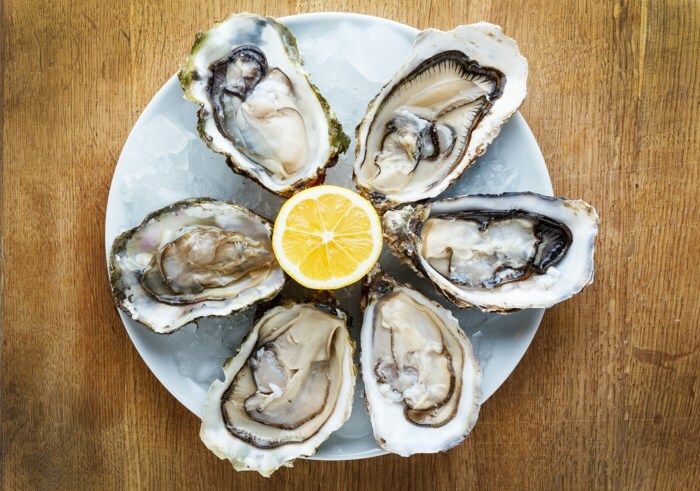 Taub-Dix says oysters are heart-healthy and contribute to that great feeling after eating because they improve overall circulation. Oysters are also very high in essential nutrients like omega-3 fatty acids. And, of course, they’ve long been considered an aphrodisiac. “Oysters are always on the menu around Valentine’s Day,” says Taub-Dix. Oysters are also a great source of zinc — an undervalued mineral, said Ramsey — and vitamin B12. 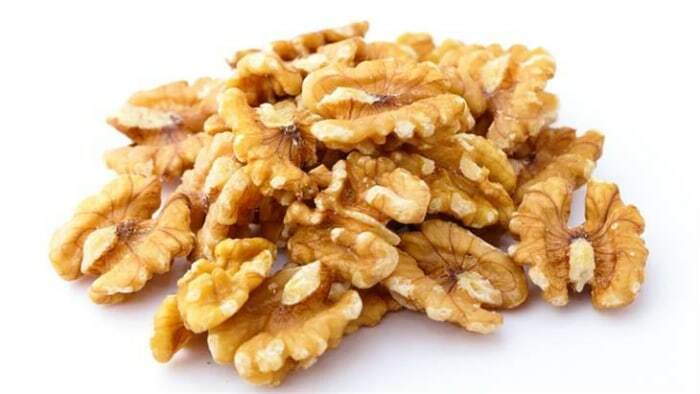 Zinc has a role in helping our bodies fight off stress and is essential to the part of the brain that regulates mood and memory. Coffee is practically a magic bean when it comes to mood lifting: The caffeine in coffee can boost mental focus and alertness and athletic performance. Coffee consumption may also protect against Type 2 diabetes and decrease the risk of depression. But the less you consume, the better it works. Ramsey recommends avoiding very sugary coffee drinks, which cause bloating. Suggested serving: Coffee has about 150 mg of caffeine per cup. 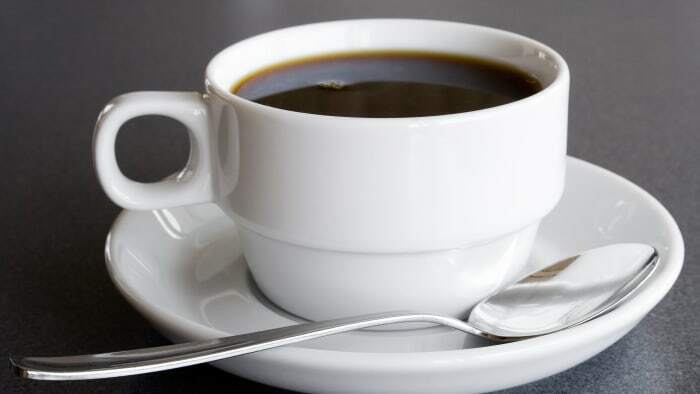 Limit consumption to about 300 mg caffeine per day and consume it once a day, at the time you want to be most alert, TODAY nutrition editor Madelyn Fernstrom said. “Dark chocolate is one of the biggest mood boosters,” said Ramsey. Dark chocolate not only provides immediate eating pleasure, but it has a high percentage of cacao, which has more antioxidant power than many other foods. Suggested serving: Two to four small squares a day.